NORRISTOWN, Pa. (WPVI) -- Authorities in Montgomery County have made an arrest in the January murder of a man in Cheltenham Township. Antonio Lindsay, 24, of Philadelphia is charged with first-degree murder in the death of Joseph Kohler III of Johnstown, Pa.
Investigators say Kohler arrived in this area on January 27th after driving an acquaintance here from Johnstown. They say Lindsay shot Kohler to death in the early morning hours of January 30th on the property of the Dominican Retreat House in Cheltenham. A motive for the killing was not given. 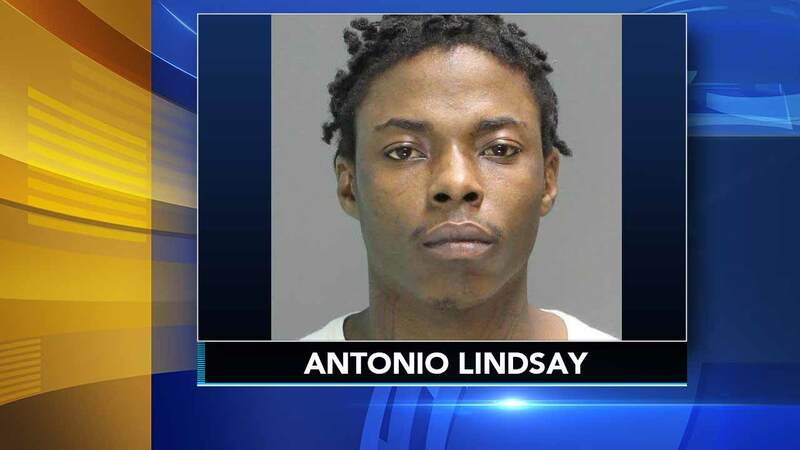 The Montgomery County Prosecutor's Office said a warrant was issued for Lindsay's arrest on February 8th, and he was finally taken into custody Thursday in Philadelphia. Lindsay is being held without bail at the Montgomery County Correctional Facility. A preliminary hearing is set for March 14th.